35 LISTS Historical ContextsSince the dawn of civilization, a lot of important things have happened. Here are lists of about the many winding routes we took to get where we are today. The so-called "Black Death" arrived in southern Europe from Asia in 1347 and spread through England, Germany, and Russia over the next three years, killing about one-third of the population. The source of the bubonic plague was - and still is - Yersinia pestis, a bacterium found in certain fleas and spread by black rats. You might think such a devastating and oh-so-medieval pestilence has little to do with our 21st-century world, but you'd be wrong: the modern impacts of the Black Death are evident all around us, from our hospitals to our Halloween costumes. Exploring how the Black Death changed the world reveals that there's very little that wasn't impacted by death and disease at such a massive level. Among the effects the Black Death had on Europe was a change to the genetics of modern Europeans. The plague literally changed who modern Europeans are, all the way down to their DNA. Others ways the black plague changed the world are less profound but still fascinating (who knew that such devastation gave rise to English pub culture?). Read on for more interesting ways the Black Death shaped who we are as a people today. The Black Death made such a significant impact on the population of Europe that it may have literally changed the genetics of the descendants of its survivors. The implications are both positive and negative. 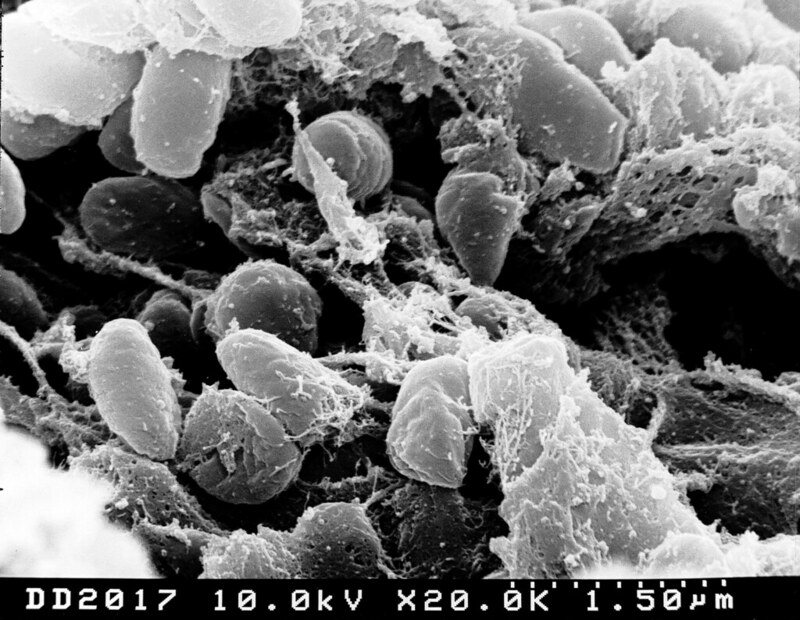 Subsequent encounters with the bacteria responsible for the Black Death - Yersinia pestis - likely went a bit better thanks to the genetic shift (later outbreaks never matched the ferocity of the original). But modern-day Europeans are also more susceptible to autoimmune diseases and pro-inflammatory diseases than populations whose ancestors didn't experience the Black Death. The culture of the English pub can be traced directly back to the Black Death, according to one historian. Professor Robert Tombs from Cambridge University says that wages rose and prices fell following the plague, allowing working people easier access to beer. 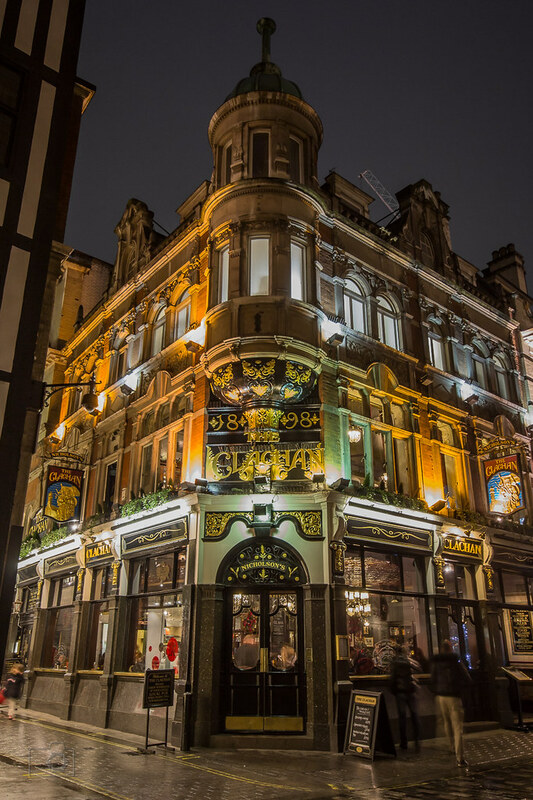 Pubs sprang up to accommodate the demand, sparking English pub culture. Brewers could operate full-time thanks to the "greater freedom and prosperity" for the working class in the wake of the Black Death. The history of North America would have looked a whole lot different if the Black Death never happened. Viking settlers in Greenland all but completely died out thanks to the plague (and attacks by natives), so they were never able to get a foothold on mainland North America and properly settle the place. Norway was "enfeebled" by the plague, as well, so it couldn't get supplies to the settlements in Greenland founded centuries prior by Erik the Red. Things got so bad that Greenland had to be "rediscovered" in 1585. Metalheads and Halloween lovers have the Black Death to thank for the popular image of death as a "Grim Reaper." The widespread death and disease changed the visual arts of the time to focus more on death and dying, to a macabre degree. Death became personified in the form of the scythe-toting Grim Reaper, a menacing figure that preyed upon the rich and the poor equally. The Black Death helped people to realize that death truly is democratic.